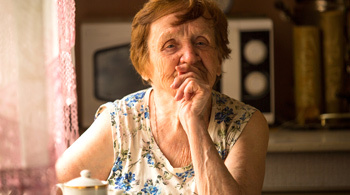 Hunger Action Month - Thank you! 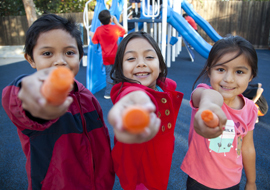 And just like that, another Hunger Action Month has come to a close! 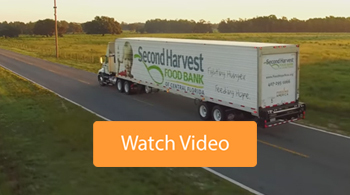 Our family at Second Harvest Food Bank of Central Florida would like to take some time to thank all of our wonderful community partners who helped engage and inspire our community to speak out against hunger. 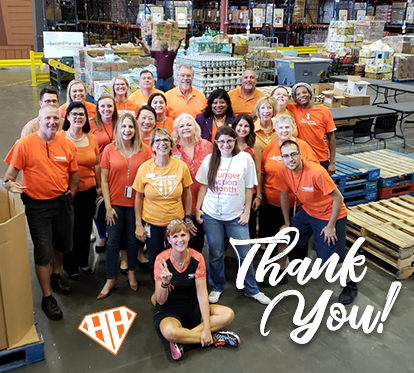 Whether you participated in our Share A Meal Challenge, sported the color ORANGE to raise awareness or attended one of our events, we want to thank you for lending your voice to help shed some light on those who are hungry right here in Central Florida. 1st Monday at Five Guys on September 3rd. 10% of sales from 5-9pm were donated to Second Harvest. For the 3rd year in a row, Black Rooster Taqueria stepped up to the plate and committed to donating 10% of their sales to Second Harvest every Taco Tuesday in September. Thank you, BRT! TASTE! of Central Florida raised over $250,000! These funds will help the Coalition for the Homeless of Central Florida assist more than 250 children each night and Second Harvest Food Bank of Central Florida to supply over 1 million meals to our neighbors in need. Hunger Action Day 2018 on September 13th Orlando landmarks all over town including the Orlando Eye, Lake Eola Fountain and the Amway Spire went ORANGE to spread awareness of the 1 in 6 people in Central Florida who are in need of food assistance. Hunger advocates everywhere participated in National Farm Bill Call-In Day on September 13th, encouraging members of Congress to support a Farm Bill that protects federal nutrition programs. Throughout the month, Orange County, Brevard County, Osceola County and the City of Orlando all proclaimed September as Hunger Action Month. Special thanks to our elected officials in those counties! Do Good Date Night returned to SHFB on September 28 once again combining two things that are rarely seen done together: volunteer work and date night. This time DGDN partnered up with Ten10 Brewing, Deli Fresh Threads and Catering for Good for a delicious grilled cheese and beer pairing. For the first time ever, our volunteers were asked to participate in a fundraiser of their own titled Fighting Hunger Faster! These volunteers went above and beyond by not only volunteering their time but also raising funds and together they successfully raised $10,529 in the month of September! These gifts were matched by PCL Construction to provide 42,116 meals for our neighbors in need. Our volunteers also recorded 9,654 hours of service in September 2018 - a 12% increase above September last year! Way to go! Share A Meal - Every dollar donated through Share A Meal Challenge was matched dollar for dollar up to $7,000 thanks to two generous donors! We surpassed that goal this year, raising $15,319 to provide 61,278 meals! Check out our special Thank You video below! 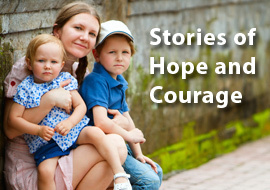 Together we are building a hunger-free community. 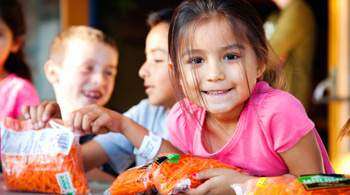 Hunger Action Month may be over, but we still need your help! 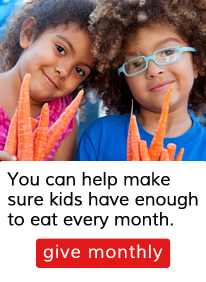 Visit our ways to help section of our website to find ways you can fight hunger all year long.